We love camping as a family and we tend to take our camping trips as the perfect excuse to unplug and leave our devices at home. We do take our phone but as a rule turn off our data settings and only use them for necessary calls and texts. 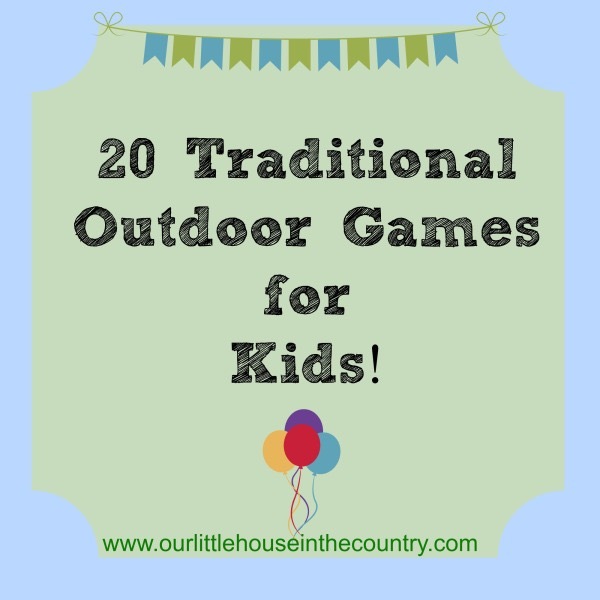 So while we are enjoying a screen free weekend or couple of weeks we try to explore the great outdoors and incorporate lots of fun and simple nature based activities. Below are a list of some of favourites to do and some we will be trying out this summer! are so much fun and camping offers the perfect opportunity to have a go. I love this one from How To Nest For Less and this one from Clean and Scentsible. 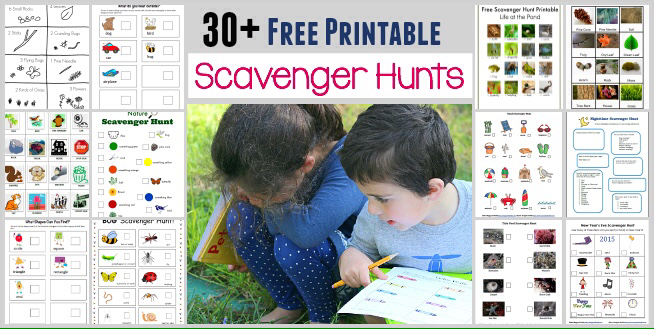 I often put simple scavenger hunts together with pictures of what to find for younger kids to use and use worded lists for older kids. 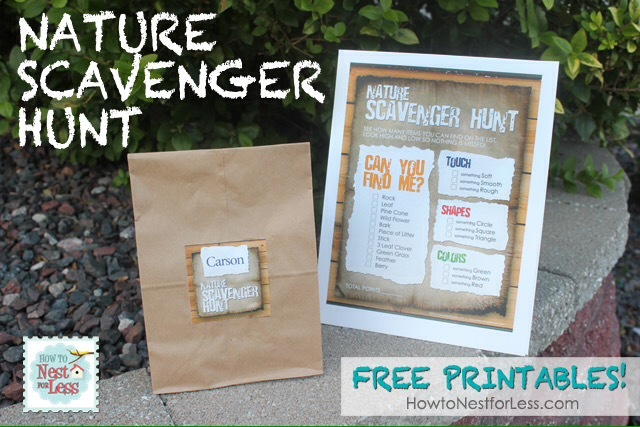 Oh, and you’ll find over 30 Scavenger Hunt printable so very on Buggy and Buddy! – we love to make up funny and nonsense stories as a family- in the car, at the table, sitting around a camp fire! Usually we just add a sentence each to the story and make long rambling crazy tales but another really fun activity we love to do is use Mad Libs (I love to use them in class too). 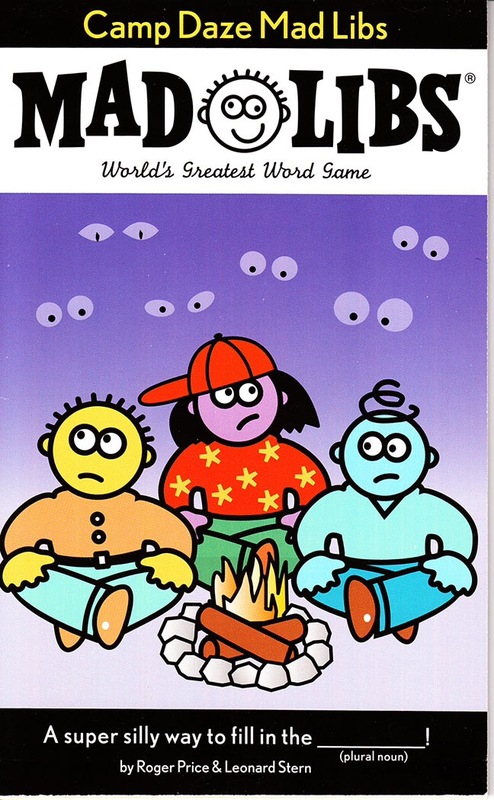 I have already bought a new Mad Libs book for this summer’s big camping trip – Camp Daze Mad Libs – we are going to have such a laugh with it! – my kiddies love to collect rocks and decorate them by painting them. They love to create insects and animals and rainbows with their paints and rocks. I absolutely love these from Listotic – aren’t they gorgeous? – colouring books and drawing pads are brilliant for taking on a camping trip. They take up so little space and yet can provide hours of enjoyment and entertainment. These camping themed colouring sheets from 1+1+1=1 are fantastic! – a really great way of exploring and learning about the plants you encounter on your trip. 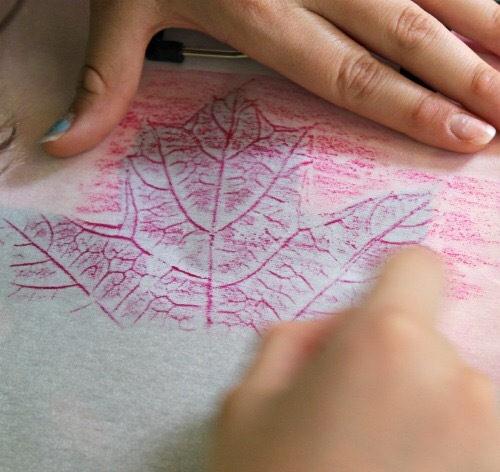 Edventures With Kids, have a super post all about the art and science of leaf rubbings! – we started geocaching a couple of years ago and now try to find a geocache every time we visit somewhere new. 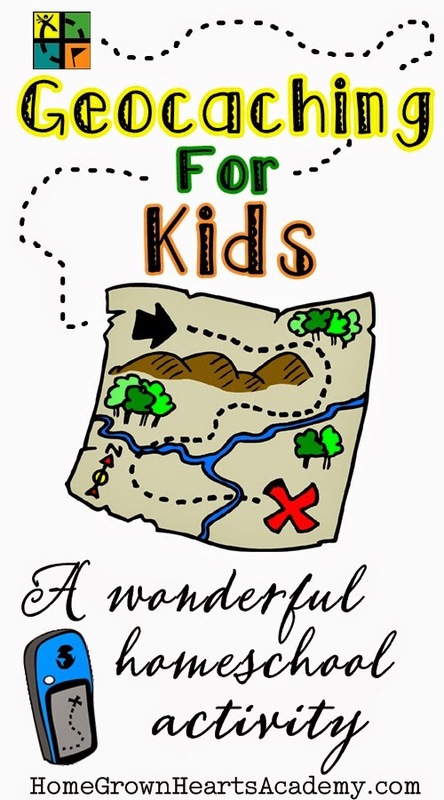 For a great place to start on how to geocache take a look at this great post by Homegrown Hearts Academy. – we always take bubbles with us but I seriously cannot wait to try out these glow in the dark bubbles I read about on Pioneer Settler! such Hide and Seek and Duck, duck, goose. We have a great list of games here. – my almost 7 years old son has always had a love of astronomy and loves to spend camping nights looking up at the sky. We have a great phone app for figuring out what we are looking at as well as a number of books. 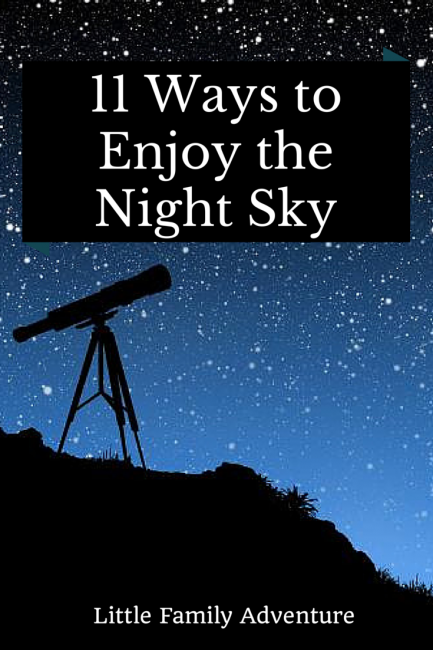 I recently came across a super article on Little Family Adventure with 11 great ways to enjoy the night sky! – we love to play Monopoly, Uno, Snap, Bingo, Jenga, etc etc etc while camping. We bring a few along and spend many an summer evening fighting over…I mean enjoying a good game !!! For us camping is about spending time together as a family with few distractions. It’s a time for fun, for talking, for laughing and making memories! What are your favourite camping activities? Camping is so much fun with kids! Just cooking together on fire is a great way to spend time together too. And kids can always think of great games as well! But good tips, I’ll keep those in mind this summer! 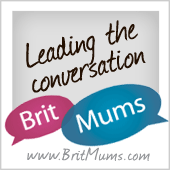 We are looking into taking our 3 boys camping soon! Thanks for the great post!